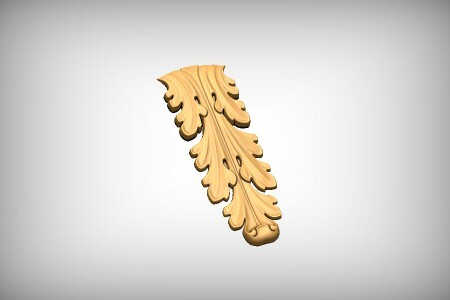 Flourishes have always been a very popular motif in architecture and home decor. 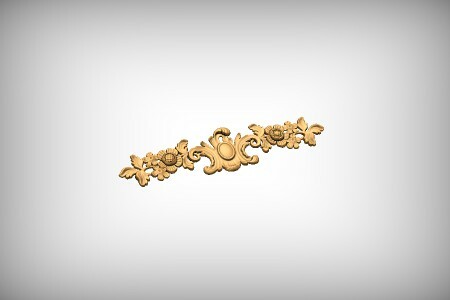 Hand carved into wood, stone or cast into ceramic to add an element of nature to our inside spaces. 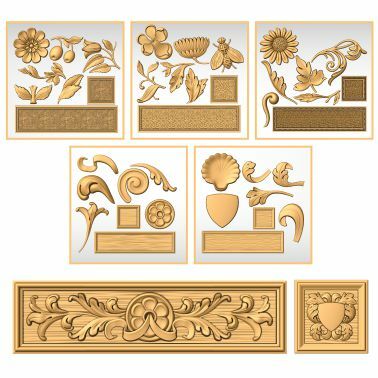 They can be found in many locations including banisters, furniture, wall hangings, backsplashes, wood trim, and the list goes on. 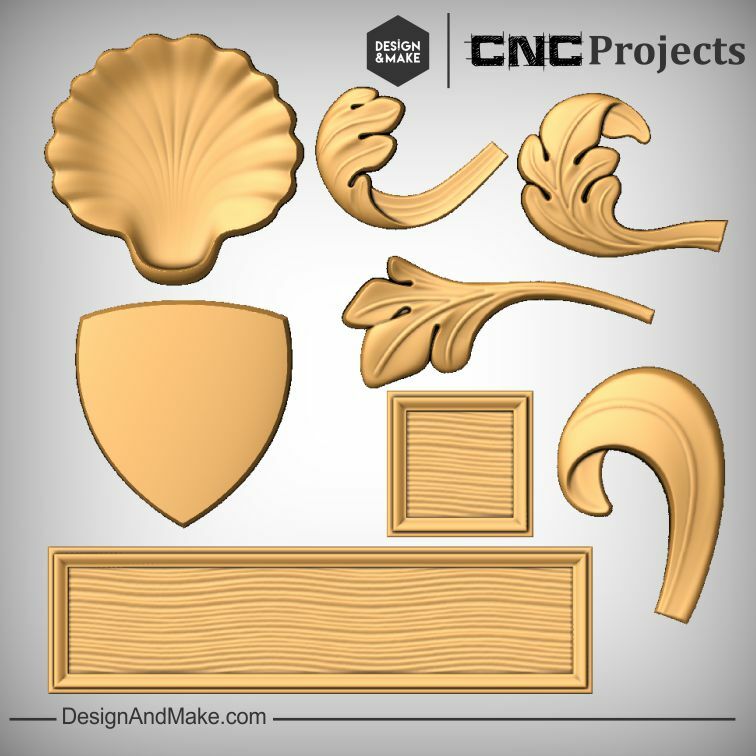 This project is packed with so many possibilities because all models are interchangeable. 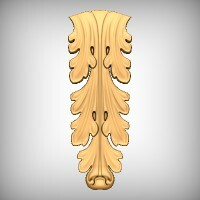 It is easy to create a flourish motif that you can repeat throughout a room or your home. Even if you are not looking to take on a home renovation, this project is easily hacked together with others to create a unique style. 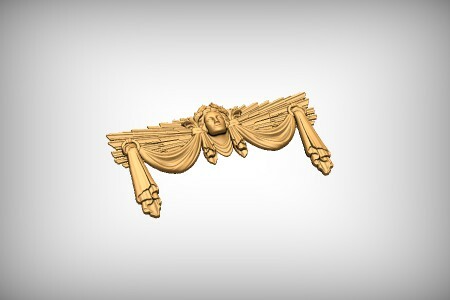 We have designed neat features into this project to make it easy to use and arrange into other designs. 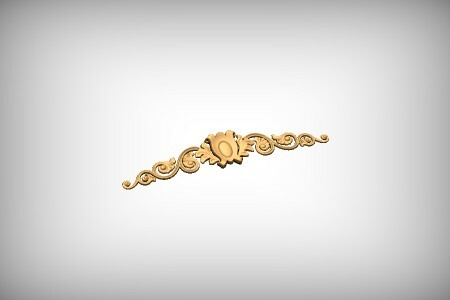 Specially designed ribbon element, modeled to easily fit over the rosette, creating depth to your layout. Leaves have been modeled to be very flexible and can overlap the border of the textured panel giving depth of field to the design. 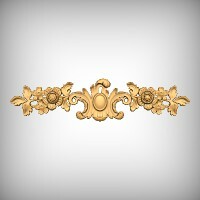 Alternatively, they can be merged together to create a long decorative trim, mantel or panel. 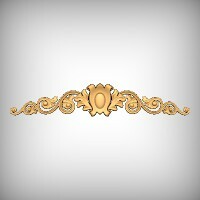 Flourishes are a great addition to any personal clipart library because they are extremely useful as a decorative element and are always very attractive to look at! 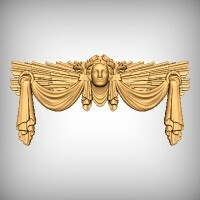 This project is part of the Decorative Panel Collection No.1 that includes all 5 of our initial Panel projects. On this page, you are able to purchase this individual one for $30.00, before you purchase one or two though you might want to know that if all 5 are purchased at one time you save $60.00 on the total purchase price and pay only $90.00. 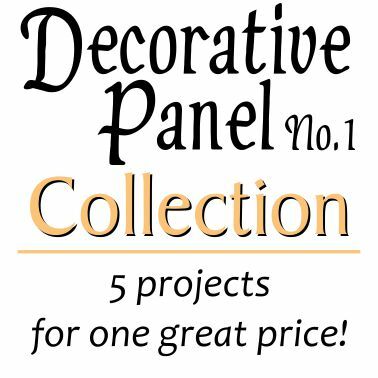 This discount is only available with purchases of all five projects made from our Decorative Panel Collection No.1 page and cannot be retroactively applied after buying the individual projects. The Panel No.4 - Flourishes project contains the following models and project sheet.